What is the Cooling-Off Period for Car Purchase Contracts? Car deals closed at dealerships are not subject to cooling-off periods. A "cooling-off" period is the length of time a buyer has to reconsider a purchase and unwind the deal. The Federal Trade Commission, for example, sets a three-day cooling-off period anytime you purchase an item worth $25 or more in your home, or away from the seller's usual place of business. With vehicles, however, there is no federally mandated cooling-off period. Car dealerships are not subject to legally mandated cooling-off periods. Some states do allow for cooling-off periods if the buyer and dealer sign an agreement. For example, California's Contract Cancellation Option Agreement is good for two days after purchase, but only on used cars sold for less than $40,000. Other states, like Georgia, only apply a cooling-off rule for purchases made outside the dealership, or for purchases between private parties. This means a dealer has no legal obligation to take a car back after you've purchased it. If you feel a car dealer has not been entirely honest or forthcoming in selling you a vehicle, you have the right to request a return. You need solid ground for the request, however, and you must offer strong motivation to the dealer. If the car has broken down after just a few days of use, your state might have lemon laws protecting you, and requiring the dealer to either fix the vehicle or reimburse you for the sales price. 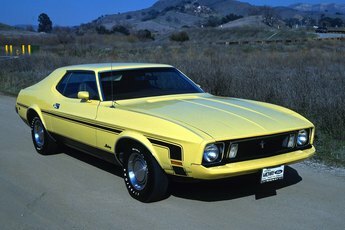 Many dealers would much rather accept a return than wrangle with a state agency -- or worse, a consumer-rights attorney -- over a lemon. If you feel the car is just too expensive, you can return to the dealership with some research to back up your claim. This would mean bringing a copy of the Kelly Blue Book or a printout of the Edmunds True Market Value that you found online. The dealer has the option of still rejecting the return and explaining the facts of wholesale costs, markup and overhead. Or, the dealer can accept the return and exchange the pricey wheels for a less expensive car, and one that is more in line with widely accepted market value. 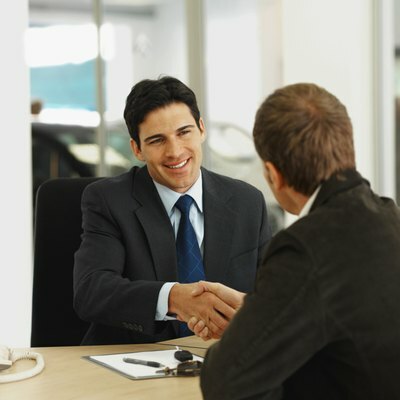 If you are coming down with buyer's remorse, and feel you're not going to be able to swing the payments, you can return to the dealership and have a heart-to-heart with the sales manager. 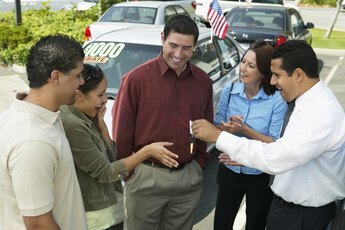 Car dealers won't waive fees on car loans and can't do anything about the interest rate -- that's set by the bank or lending agency that ran your credit and accepted the deal. They usually won't have much interest in your financial hardships, either. Your best course of action is to politely request a trade-in for a cheaper car. The dealer may agree for the good word-of-mouth publicity among your friends and acquaintances, as well as the promise of your repeat business. 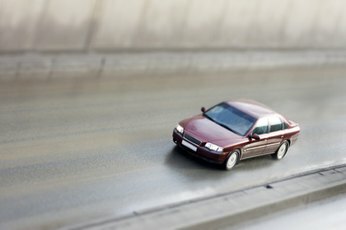 Edmunds.com: Can You Return the Car You Just Bought? 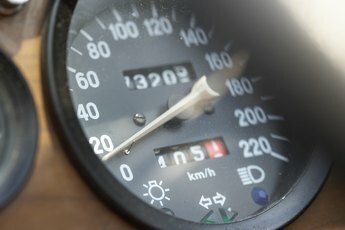 How Can I Terminate My Car Loan?